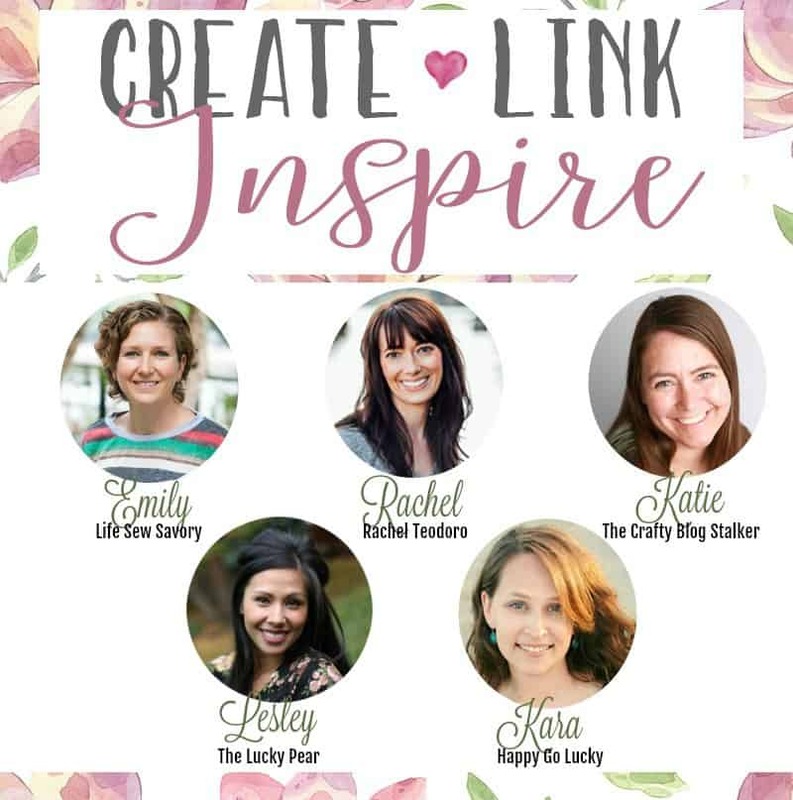 Create Link Inspire – It’s Party Time! I hope everyone had a fabulous Labor Day weekend. 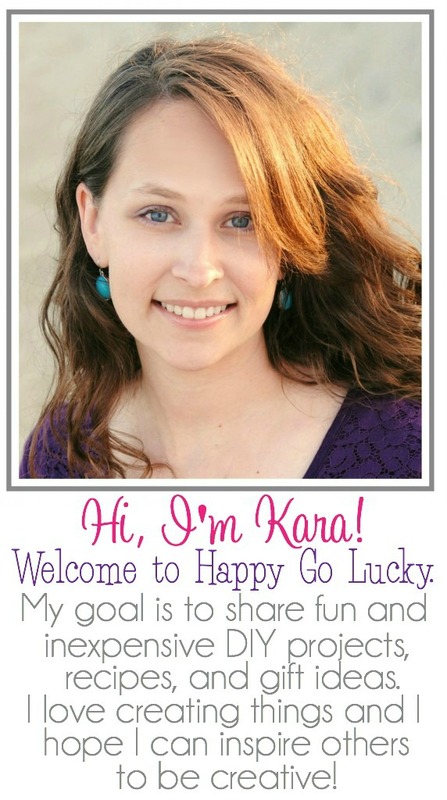 Now, let’s get this week’s Create Link Inspire party started.